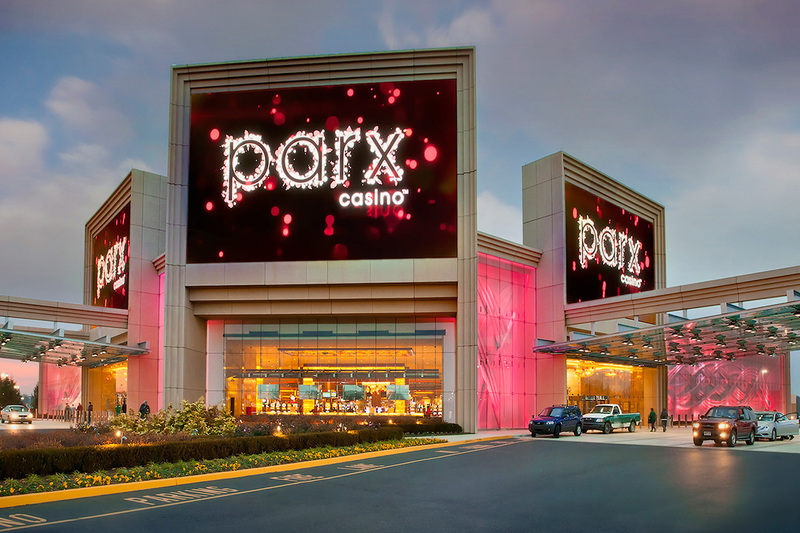 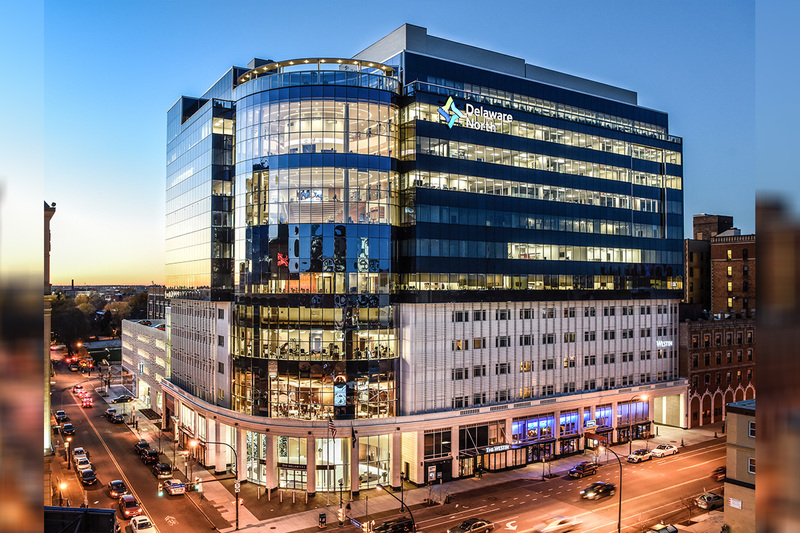 GAN plc, a top-notch developer and supplier of gaming software and content, has extended their Parx casino contract with the State of New Jersey. 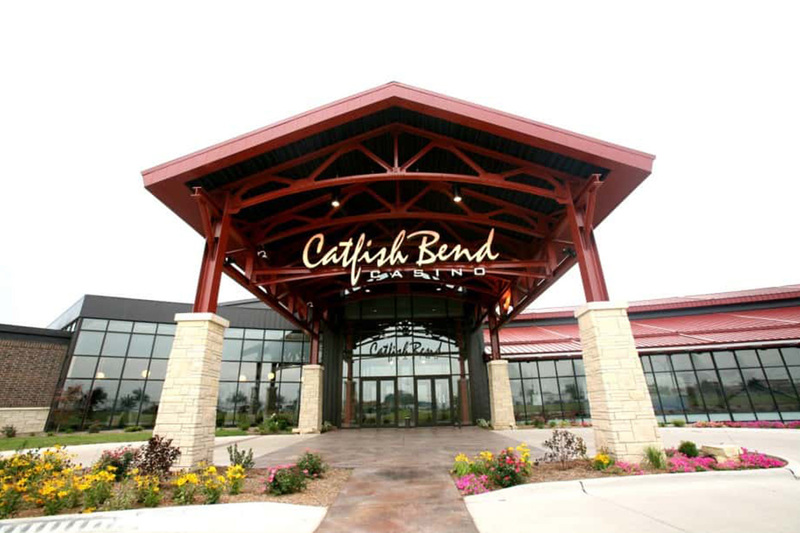 The company has also obtained a gaming manufacturer’s license from the Pennsylvania Gaming Control Board (PGCB). 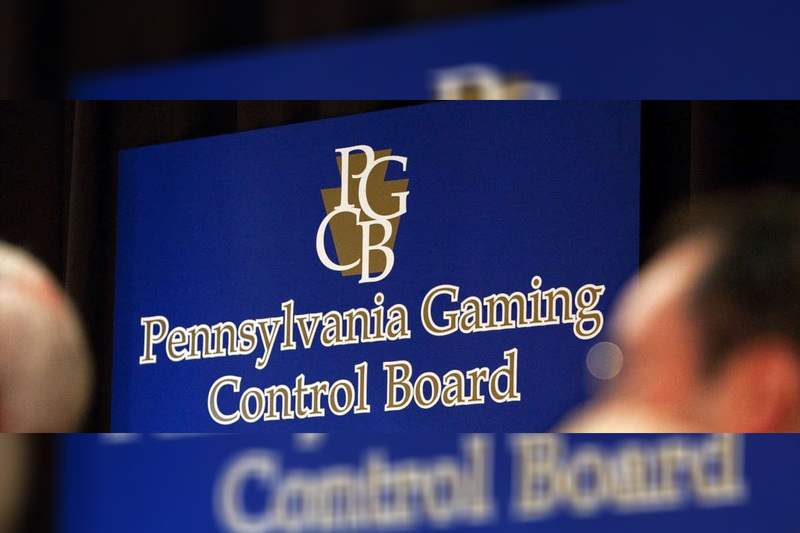 The PGCB has conditionally approved GAN plc as an Interactive Gaming Manufacturer. 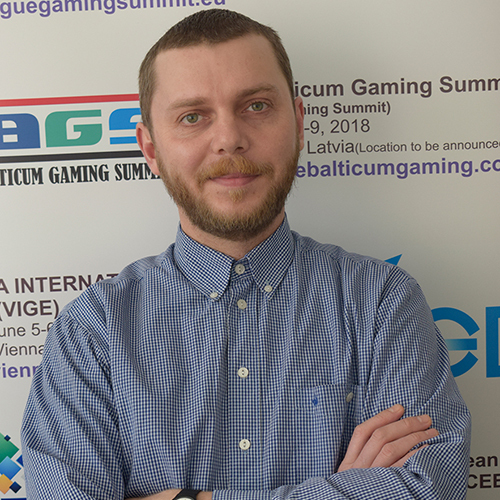 This is GAN’s second gaming license in the US after the full Casino Service Industry Enterprise license in the neighbouring State of New Jersey in April 2017.